Acupuncture is a commonly used treatment for pain. Acupuncture is often combined with other treatments, such as physical therapy and pain medications. Acupuncture is also used to promote proper internal regulation and can improve digestion, immune function, sleep, energy level and reproductive health. Acupuncture and massage are used together to promote recovery in strained or damaged tissues, reduce pain and help you to heal more completely and quickly from injury. These methods are also used to help manage chronic conditions. 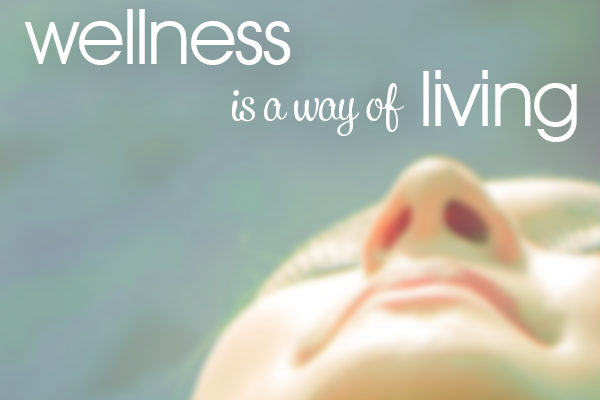 Acupuncture and massage also work together to reduce stress. Because of this, many conditions that are caused by or made worse by stress can be helped by these methods. Chinese herbs are used to support the body’s systems (ie. digestion, respiration) and improve regulation for issues like sleep disturbance, female reproductive issues, low immunity. Herbs are used with children and adults and provide an additional method for supporting your health. Rather than just targeting disease or having a one size fits all approach to treatment of conditions, Oriental medicine (acupuncture, herbs, massage, dietary therapy) works by treating a problem in the context of the whole person. The same disease may affect people in a different way, so the treatment needs to be specific to the individual. We assess each person in terms of his or her constitution and then look to see how the illness or dysfunction is affecting you as an individual. Your constitution is the state of your physical body as well as your thoughts and your emotions. It is the level of vitality that your body has and the tendencies that you have towards imbalance or illness. In order to treat your conditions, we must evaluate you as a whole person. This approach has long been a part of traditional medicine around the world and now, there is an increasing body of scientific evidence that shows that health is achieved not only by maintaining our bodies, but also by the way that our thoughts, emotions and environment affect us as a whole. My patients welcome the opportunity to receive care from a health professional who is looking at them as a whole person and who creates a personalized strategy for the problems that they are having. The conversations that I have with patients lead not only to treatment plans for acupuncture, massage and herbs but also to stress management plans, dietary recommendations and strategies about how to use lifestyle and daily habits to improve their lives and prevent or eliminate illness. Many people have been told by their doctors to reduce their stress, exercise, eat better, lose weight or get more sleep. Acupuncture and Oriental medicine provides a set of treatment methods and ideas that support having a healthy lifestyle. In addition to treating pain and illness, the work we do together in the office helps people to identify the tools that they may already have, get new skills and actually make these changes. When people are supported with proper treatment and a solid plan, making these positive changes is invigorating, rather than feeling impossible.